Objective: Music on the Inside (MOTI) is a non-profit organization that connects incarcerated youth with musicians. 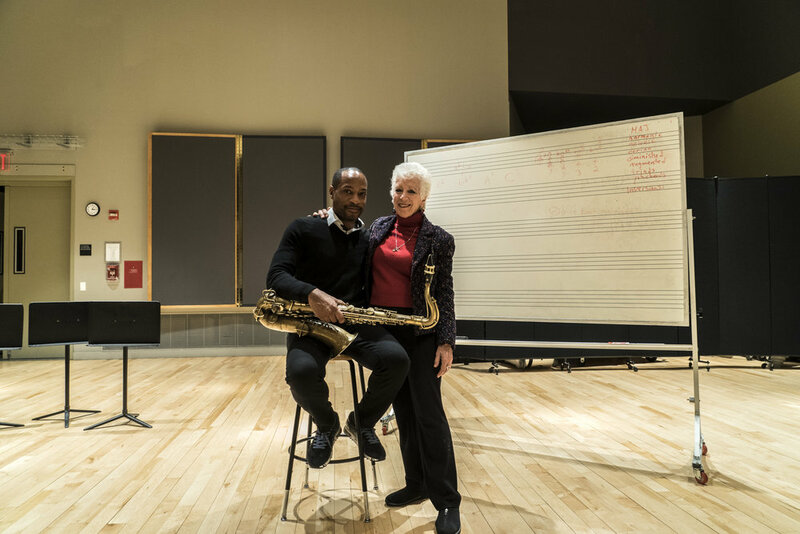 Because MOTI was founded by the same woman, Alina Bloomgarden, who founded Jazz at Lincoln Center, the organization has access to and the support of many well known professional jazz musicians. 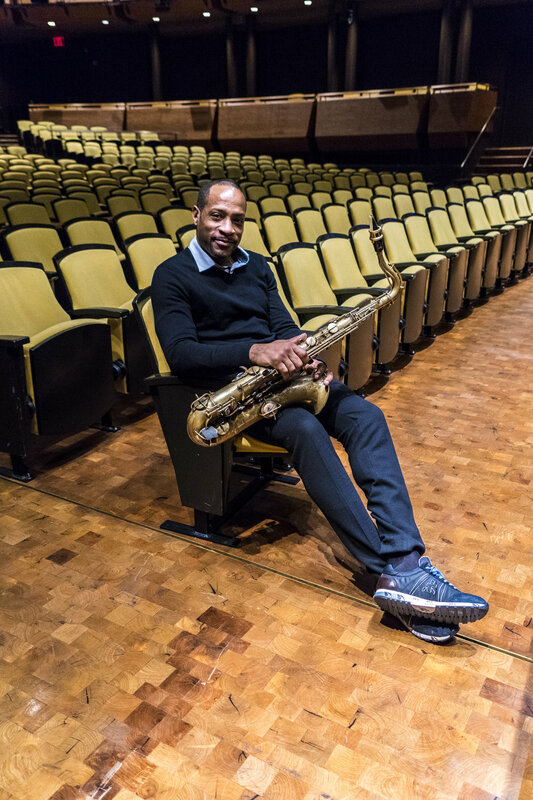 Walter Blanding is a saxophonist who sat down with the organization for a photo shoot and interview regarding his own history and relationship with music.